This will be the first chance for the general public to try the game out! 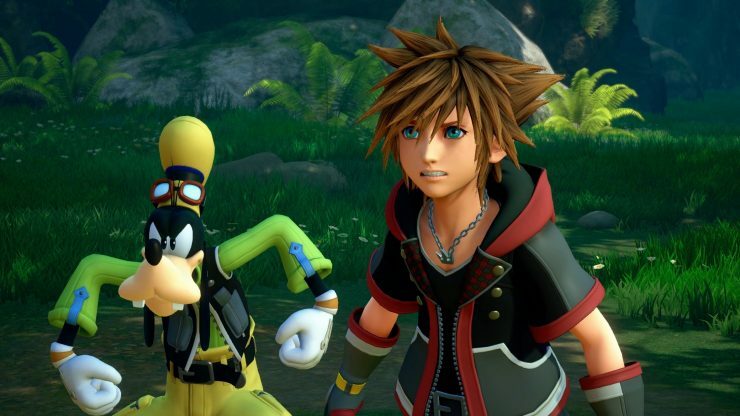 We’ve recently been able to see quite a lot of gameplay footage of Kingdom Hearts III, as it was recently made available to play during a showcase event for members of the press. Now, Square Enix has revealed that the public will also be able top get their first hands-on experience with the game soon enough, as the game will be playable at this year’s E3. In a new tweet by Square Enix USA, the company thanked the attendees for the game’s recent premiere and announced that fans would soon be able to try out the game for themselves at E3. 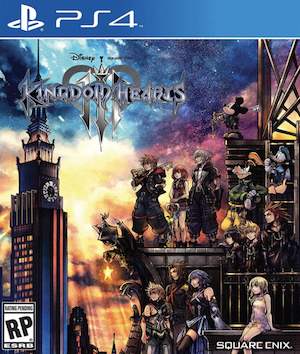 It remains to be seen which sections of the game will be playable, but fans would be happy with just trying any part of the game out. Kingdom Hearts III is still scheduled for a 2018 release date, but no exact dates are known at this point. The game is set to release for the PS4 and Xbox One.